7:30 a.m. – 4:00 p.m.
Would you be willing to sit down with a high school senior to talk about your career path? 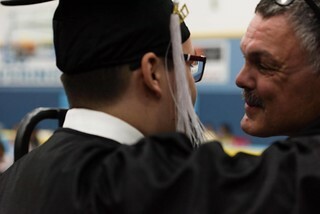 To graduate from Dillingham High School seniors complete a portfolio where they explore career options, write a resume, and plan for their future. One of the projects is for students to interview someone in a career that they are interested in. If you would be interested in having a senior interview you, please fill out the survey below.